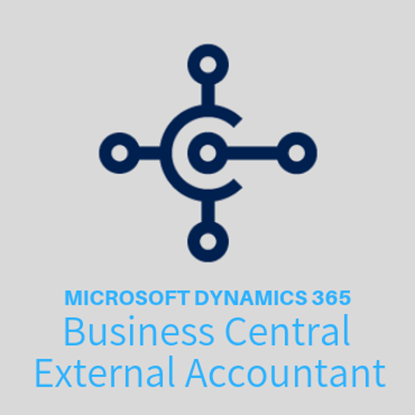 Dynamics 365 Business Central External Accountant can only be purchased as an Addon to an existing Business Central Essentials. The Dynamics 365 Business Central Team Members subscription is a named user subscription designed for users who are not tied to a particular function, but who require basic Dynamics 365 functionality. This license includes read access, as well as some, write access for select light tasks across Dynamics 365 Business Central functionality for a given tenant.